There is no content type. The text is not editable. Just plain old text. Corresponds to TYPE_CLASS_TEXT | TYPE_TEXT_VARIATION_NORMAL. Can be combined with text and its variations to request capitalization of all characters. Corresponds to TYPE_TEXT_FLAG_CAP_CHARACTERS. Can be combined with text and its variations to request capitalization of the first character of every word. Corresponds to TYPE_TEXT_FLAG_CAP_WORDS. Can be combined with text and its variations to request capitalization of the first character of every sentence. Corresponds to TYPE_TEXT_FLAG_CAP_SENTENCES. 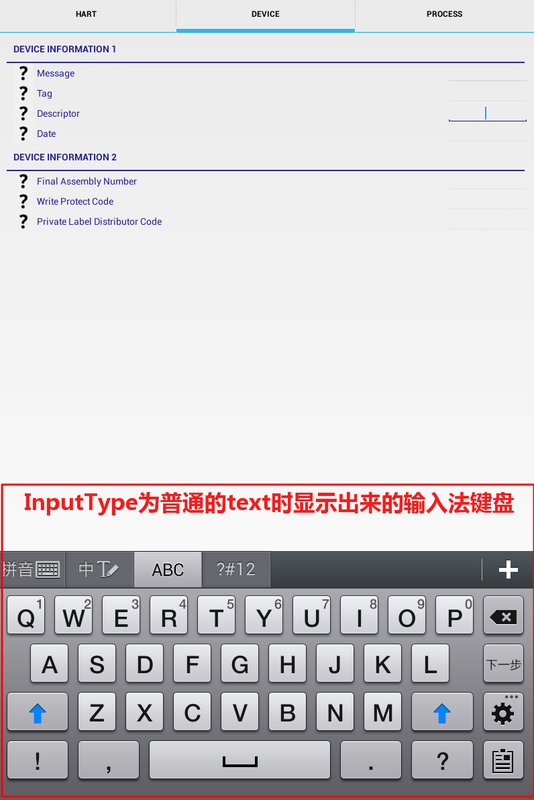 Can be combined with text and its variations to request auto-correction of text being input. Corresponds to TYPE_TEXT_FLAG_AUTO_CORRECT. 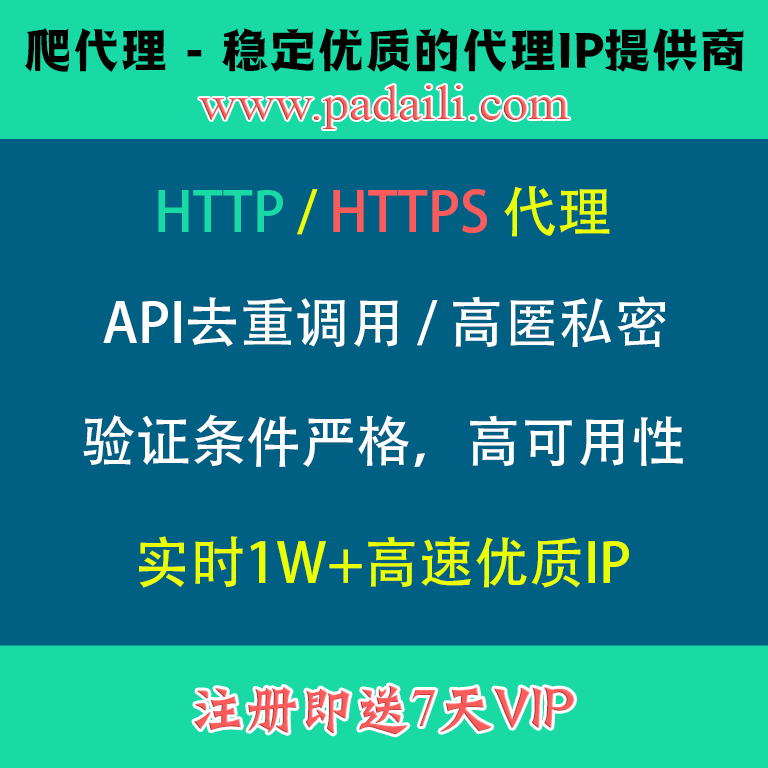 Can be combined with text and its variations to specify that this field will be doing its own auto-completion and talking with the input method appropriately. Corresponds to TYPE_TEXT_FLAG_AUTO_COMPLETE. Can be combined with text and its variations to allow multiple lines of text in the field. If this flag is not set, the text field will be constrained to a single line. Corresponds to TYPE_TEXT_FLAG_MULTI_LINE. Can be combined with text and its variations to indicate that though the regular text view should not be multiple lines, the IME should provide multiple lines if it can. Corresponds to TYPE_TEXT_FLAG_IME_MULTI_LINE. Can be combined with text and its variations to indicate that the IME should not show any dictionary-based word suggestions. Corresponds to TYPE_TEXT_FLAG_NO_SUGGESTIONS. Text that will be used as a URI. Corresponds to TYPE_CLASS_TEXT | TYPE_TEXT_VARIATION_URI. Text that will be used as an e-mail address. Corresponds to TYPE_CLASS_TEXT | TYPE_TEXT_VARIATION_EMAIL_ADDRESS. Text that is being supplied as the subject of an e-mail. Corresponds to TYPE_CLASS_TEXT | TYPE_TEXT_VARIATION_EMAIL_SUBJECT. Text that is the content of a short message. Corresponds to TYPE_CLASS_TEXT | TYPE_TEXT_VARIATION_SHORT_MESSAGE. Text that is the content of a long message. Corresponds to TYPE_CLASS_TEXT | TYPE_TEXT_VARIATION_LONG_MESSAGE. Text that is the name of a person. Corresponds to TYPE_CLASS_TEXT | TYPE_TEXT_VARIATION_PERSON_NAME. Text that is being supplied as a postal mailing address. Corresponds to TYPE_CLASS_TEXT | TYPE_TEXT_VARIATION_POSTAL_ADDRESS. Text that is a password. Corresponds to TYPE_CLASS_TEXT | TYPE_TEXT_VARIATION_PASSWORD. Text that is a password that should be visible. Corresponds to TYPE_CLASS_TEXT | TYPE_TEXT_VARIATION_VISIBLE_PASSWORD. Text that is being supplied as text in a web form. Corresponds to TYPE_CLASS_TEXT | TYPE_TEXT_VARIATION_WEB_EDIT_TEXT. Text that is filtering some other data. Corresponds to TYPE_CLASS_TEXT | TYPE_TEXT_VARIATION_FILTER. Text that is for phonetic pronunciation, such as a phonetic name field in a contact entry. Corresponds to TYPE_CLASS_TEXT | TYPE_TEXT_VARIATION_PHONETIC. Text that will be used as an e-mail address on a web form. Corresponds to TYPE_CLASS_TEXT | TYPE_TEXT_VARIATION_WEB_EMAIL_ADDRESS. Text that will be used as a password on a web form. Corresponds to TYPE_CLASS_TEXT | TYPE_TEXT_VARIATION_WEB_PASSWORD. A numeric only field. Corresponds to TYPE_CLASS_NUMBER | TYPE_NUMBER_VARIATION_NORMAL. Can be combined with number and its other options to allow a signed number. Corresponds to TYPE_CLASS_NUMBER | TYPE_NUMBER_FLAG_SIGNED. Can be combined with number and its other options to allow a decimal (fractional) number. Corresponds to TYPE_CLASS_NUMBER | TYPE_NUMBER_FLAG_DECIMAL. 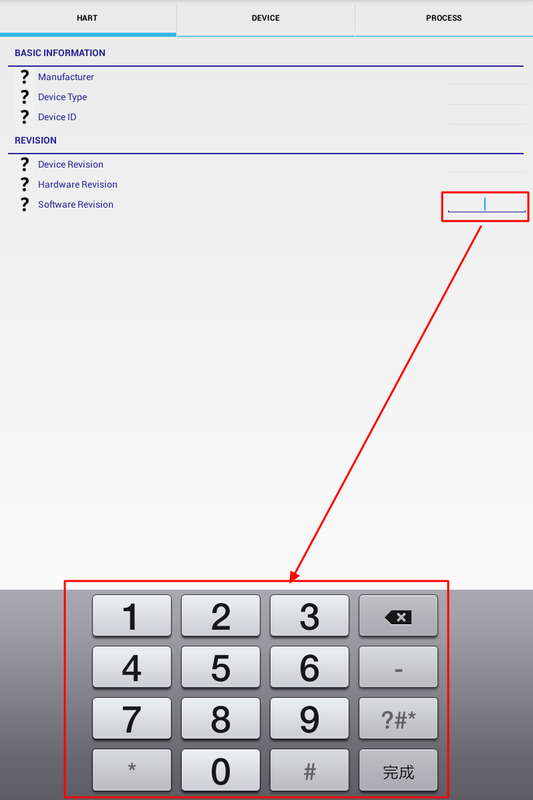 A numeric password field. Corresponds to TYPE_CLASS_NUMBER | TYPE_NUMBER_VARIATION_PASSWORD. For entering a phone number. Corresponds to TYPE_CLASS_PHONE. For entering a date and time. Corresponds to TYPE_CLASS_DATETIME | TYPE_DATETIME_VARIATION_NORMAL. For entering a date. Corresponds to TYPE_CLASS_DATETIME | TYPE_DATETIME_VARIATION_DATE. For entering a time. Corresponds to TYPE_CLASS_DATETIME | TYPE_DATETIME_VARIATION_TIME.